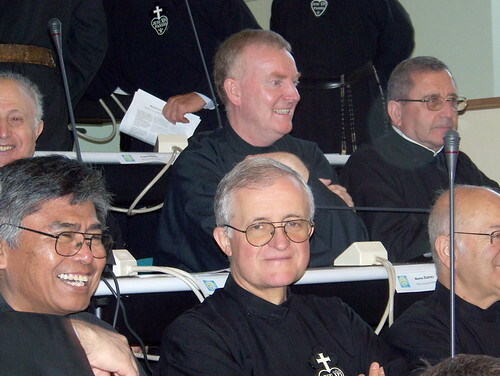 The Passionist Generalate website – PassioChristi – provides information and a number of photos each day from the 45th General Chapter being held in Rome. Official Website – Blessed Isidore De Loor, C.P. 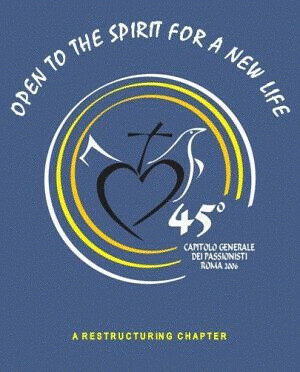 The Passionist General Chapter is being held in Rome during the month of October. Blessed Isidore was born on 13th Spril 1881 to a farming couple in Vresene in Eastern Flanders. His life was one of deceptive simplicity and from his earliest years it was always of supreme importance to him that he respond totally to the love of God. For him this never meant dramatic acts of virtue but a readiness to do God’s will in the smallest details of day to day living. 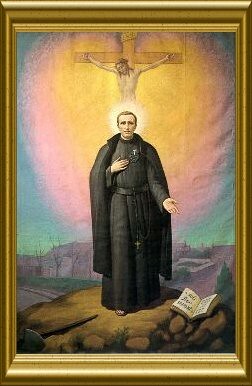 He followed a vocation to join the Passionists, and spent nine years as a Brother; then, aged thirty-five, he died of cancer after a long painful illness. Brother Isidore’s great holiness had always been apparent and soon after his death it began to win wider recognition, culminating in his beatification in September 1984.
of a life hidden in the shadow of the Cross. and a loving service of our brothers and sisters. Blessed Isidore, pray for us!